Too many Americans have died for the message to sink in—28,000 in 2014 alone. But doctors finally seem to be getting a clue that they need to slash their prescribing of powerful, addictive opioid pain-killing medications. The number of prescriptions for these drugs has fallen in each of the last three years (2013, 2014, and 2015), and by 12 percent to 18 percent from their peak in 2012, companies that track prescribing data report. Since 2013, opioid prescriptions decreased in 49 states, with sharp declines in West Virginia, Texas, and Oklahoma. The Times says that doctors finally may be heeding warnings by federal regulators and local prosecutors about consequences they may suffer for excessive prescribing of drugs like OxyContin, Percocet, and Vicodin. I‘ve written before about the stern messaging on this issue from the Centers for Disease Control and Prevention, as well as the rare murder conviction of a doctor after three of patients died of opioid overdoses. Medical groups and medical schools may be educating caregivers better about the necessity for treatment of pain but without over-reliance on medications that have devastated many poor, rural, less educated, and largely white patients, their families, and communities. 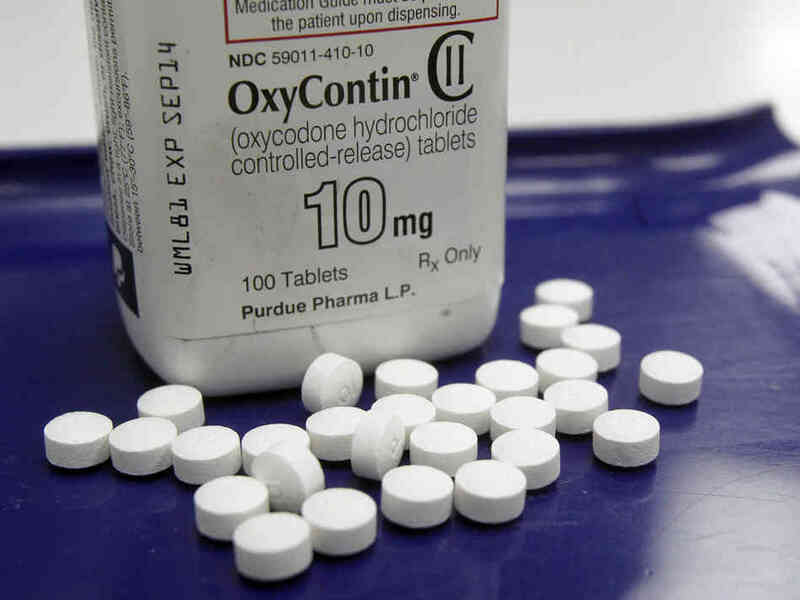 The Times notes that concern remains among some doctors that the campaign to curb opioid abuse may be harming care, particularly pain management, for patients with cancers and other excruciating conditions. I’ve written before about the important issue of chronic pain managment and it’s an important consideration. There are some caveats about this hopeful glimmer in the opioid epidemic. As the Times notes about the underlying information for its report, the data are a measure of the “numbers of prescriptions, not pills, but is a rough proxy for Americans’ use of opioids.” It may be, in other words, that fewer scripts may be written but with more pills ordered for each? More key: Experts say the prescribing levels need to decline even more for the sake of safety and sanity. The fight against opioids also must continue and go beyond, so as to combat abuse of heroin and illicit fentanyl, a synthetic painkiller with a dangerous wallop. Prescription painkillers have acted as a gateway to abuse of these substances. Nationwide, 2.6 million grandparents were responsible for their grandchildren in 2014, the census shows, up 8 percent from 2000. Websites and Facebook pages like The Addict’s Mom, Grandparents Raising Grandchildren, The Parents of Drug Addicts and Before The Petals Fall are proliferating, drawing tens of thousands of people.